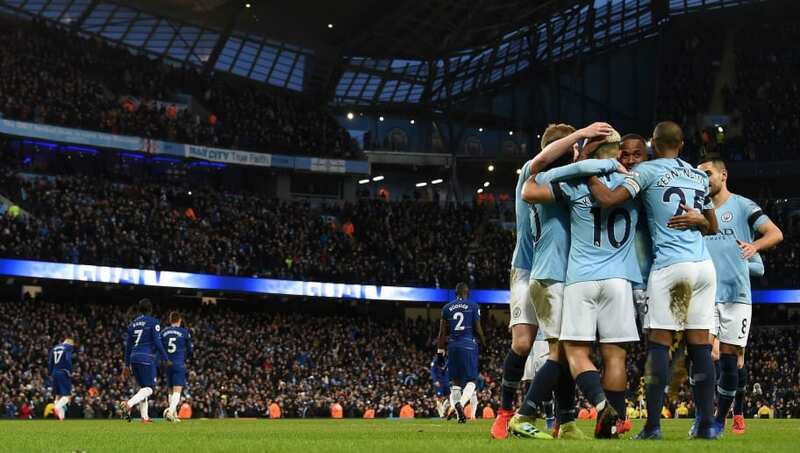 Manchester City jumped back up to the top of the Premier League table on Sunday with an emphatic 6-0 win over Chelsea. 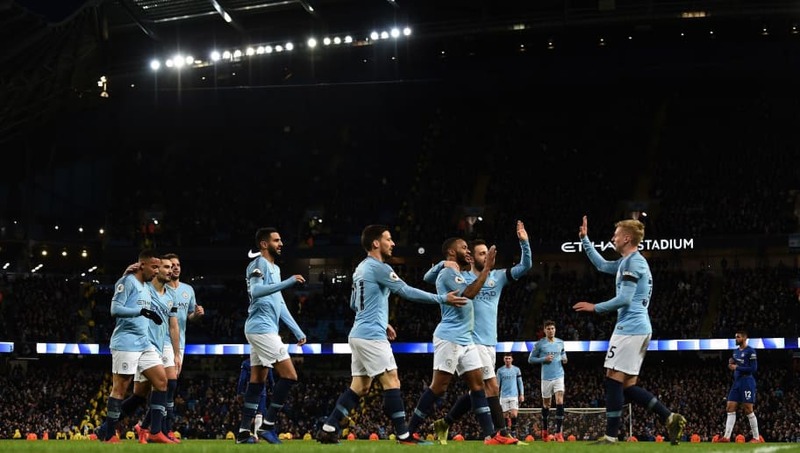 The Citizens won thanks to a hat-trick from Sergio Aguero, a brace from Raheem Sterling and a goal from Ilkay Gundogan, as they secured a crucial three points in a dominant display. Here are four things we learned from Sunday's Premier League clash. Manchester City have proven themselves on so many occasions when under pressure, and on Sunday they were absolutely outstanding. They scored six stunning goals including four inside the opening 25 minutes, and were absolutely ruthless at the Etihad. It was another must-win game for Pep Guardiola's side, after title rivals Liverpool beat Bournemouth 3-0 on Saturday. In the end, the Citizens rose to the occasion once again, not only reclaiming their top spot but massively increasing their goal difference. City have played teams from the 'big six' eight times this season, only defeated once by Chelsea last December. They continued their fine form against the big teams in style, as Guardiola continues his pursuit for back to back Premier League titles. It was truly embarrassing to watch Chelsea's performance over the 90 minutes. Going behind after three and a half minutes was an unfortunate sign of what was to come, as they were subsequently mauled by the Citizens. 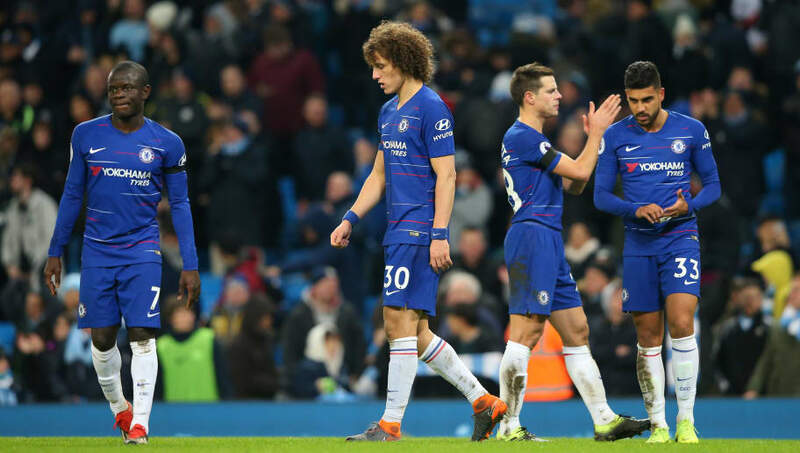 Maurizio Sarri's men have lost all three of their away games in 2019, and Thave now dropped down to sixth. It's getting harder and harder to find words to describe Sergio Aguero. The Argentine hit his second consecutive hat-trick in home league games, following his treble in last week's 3-1 win over Arsenal. He was simply stunning against Chelsea. He also broke two new records. The Argentine scored his 11th Premier League hat-trick, putting him joint first alongside Alan Shearer, and he also became City's top league goalscorer of all time. 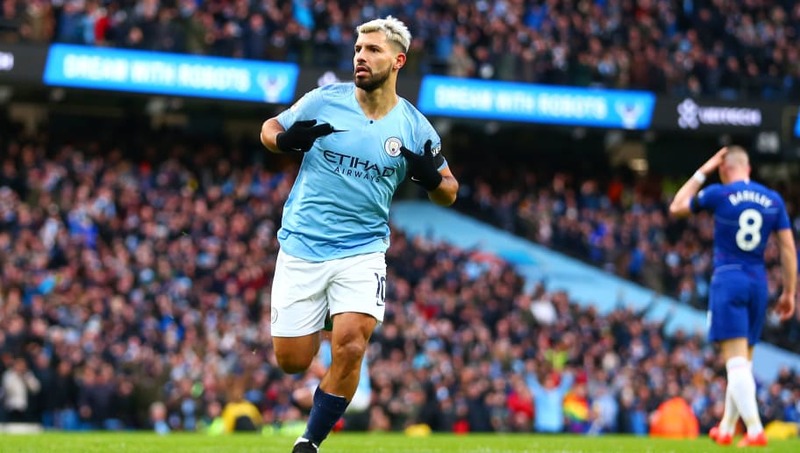 It was a perfect performance from Aguero, who took his season tally to 23 goals in all competitions as he seems to be getting better and better. The City striker capitalised on Chelsea's poor defending, and once again produced a performance to remember. Chelsea's defence overall was very poor, but one man stood out in particular for all of the wrong reasons. 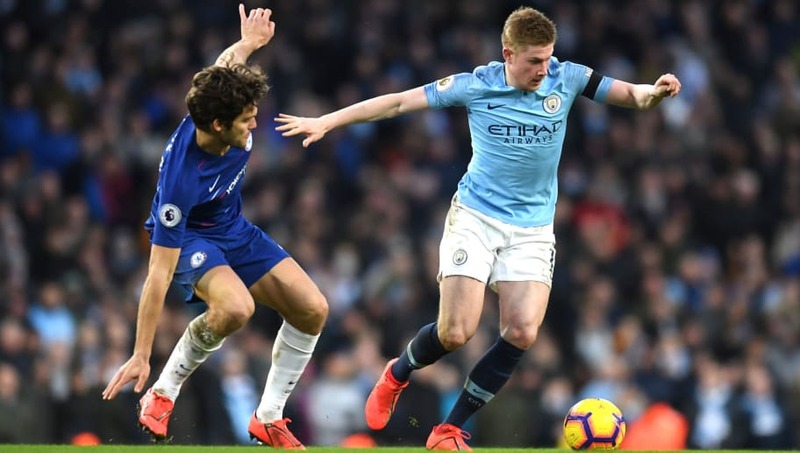 Left-back Marcos Alonso certainly had a game to forget at the Etihad, as he struggled to contain City's fiery attack with woeful positioning and defensive work. Alonso in City's opening goal summed up his performance. In the fourth minute he had left Bernardo Silva completely unmarked out wide, standing at least ten metres away from the Portuguese, who was able to cross the ball in for Raheem Sterling to open the scoring. The Spaniard's defensive abilities are questioned and criticised almost every match, but on Sunday it hit a new low.